Mexican Hot Chocolate - Chunks of imported Mexican chocolate melted and blended with milk. Soft Drinks - Pepsi , Diet Pepsi, Sierra Mist, Orange Crush, Mountain Dew, Mug Rootbeer, Lipton Iced Tea all with free refills. 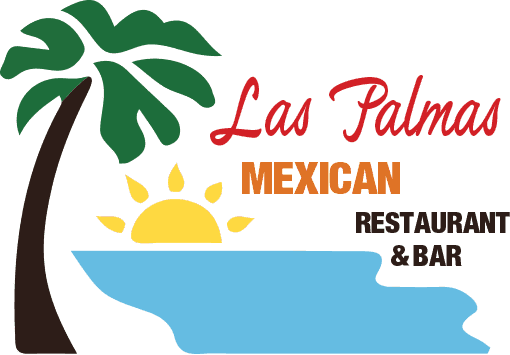 Each Las Palmas Mexican Restaurant location has fully stocked bar serving a fine selection of Margaritas, Tequilas, Beers, Wines and Tropical Drinks.